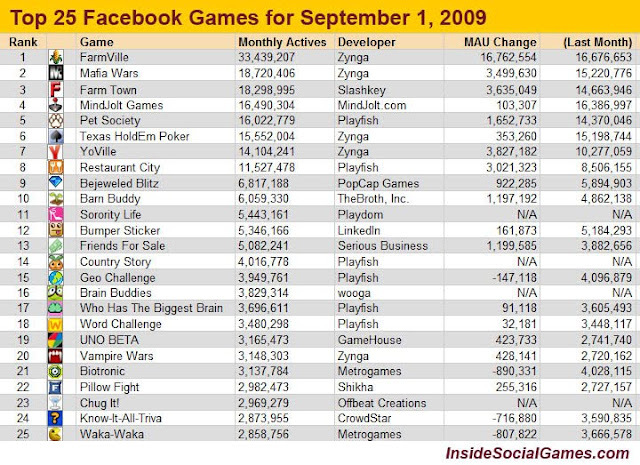 Via: Inside Social Games - Interesting new companies will be created as the worlds of gaming and social networks collide. Inside Social Games is the first blog dedicated to tracking the convergence of games and social platforms. 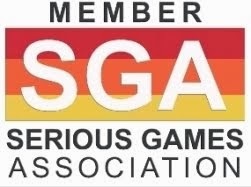 Inside Social Games was started by Justin Smith in April 2008 and is based in Palo Alto, California. Lead game reviewer Christopher Mack has been writing since late 2008. They’re looking forward to tracking not only the games but also the people and companies behind them that are leading the change into this new and exciting space. As stated by John Earner, VP Product Management at Playfish which has earned its reputation as one of the leading developers of social games for Facebook, MySpace, and the iPhone, “the ultimate goal is to change the way people play games”. “Social games are all about the emotions and interactions friends share together”, he adds. “The most important thing for us when designing a game is allowing friends to have a fun time together. We always focus on delivering a lot of value and fun to players at every point in the process”. 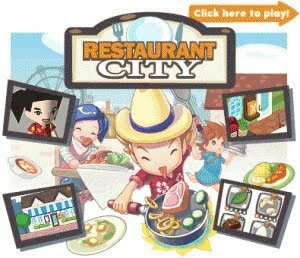 Restaurant City is perhaps the best Playfish title to date. 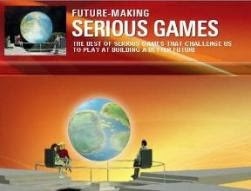 The initial idea of this social restaurant concept focused on preparation of dishes via various mini games. 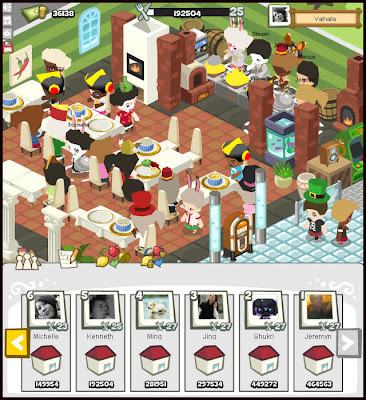 Playfish added the restaurant management component to make the game more social. They decided to drop the mini games and focus on the management and expressive elements of the game based on feedback from a few early builds. That aspect really added a much more fun social experience and gave more opportunity for expansion over time. Social gaming is taking advantage of the Internet's unique ability to accumulate social connections in order to encourage greater investment in what have been, to this point, very casual games. It's the constant pace of developing, upgrading, and launching that separates social gaming from the traditional game industry. Where EA or Blizzard can spend millions of dollars on a team of hundreds, more than two years before a game hits shelves, social gaming companies can spend only weeks on a game, launch multiple betas to test new features, and adapt the game on the fly. The immense player base of these games keeps the pace viable, because there are so many avenues for monetization. Brandon Barber, Zynga's vice president of marketing, explains that the size of the audience -- often in the millions -- means that traditional "eyeball" metrics and Internet advertising can be as important to the bottom line as the in-game sale of items. The business model has been so successful that he expects the big interactive media players to soon break into the social gaming market. Justin Smith founded Inside Facebook, the first blog focused on tracking Facebook and the Facebook Platform for developers and marketers, in April 2006. In 2007, he wrote the Facebook Marketing Bible, the most widely referenced book on Facebook marketing today. The Facebook Marketing Bible has been used by thousands of brands, agencies, businesses, universities, and non-profit organizations to craft their Facebook marketing strategy. In 2008, he founded Inside Social Games, the first blog focused on tracking the convergence of games and social platforms. Justin earned a degree in Computer Systems Engineering from Stanford University, where he was a Mayfield Fellow and a recipient of the Terman Award in Engineering. Justin grew up in South Carolina and currently lives in Palo Alto, California.